WINNIPEG, MB – Imperial Properties is pleased to announce that Albert Janabajab has joined the firm's Winnipeg office as its newest property manager. Janabajab brings over two decades of experience in property management and joins the company's growing roster of dedicated professionals. 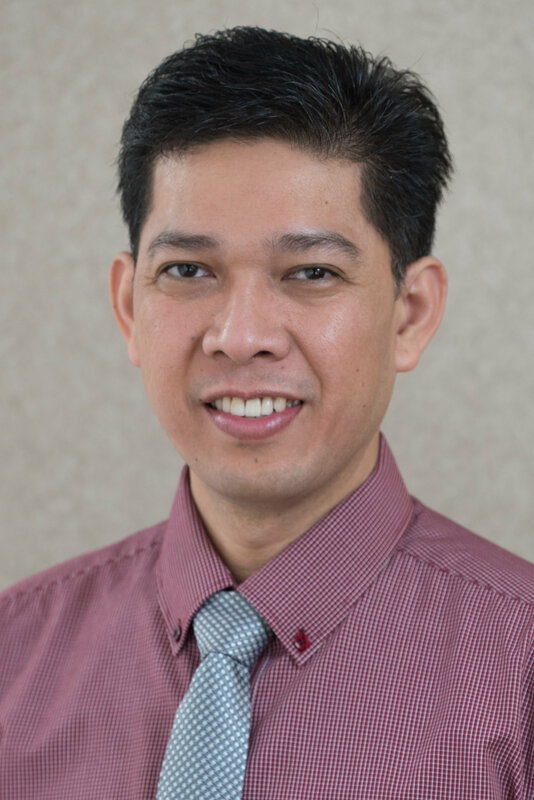 Janabajab most recently worked in property management for UCPB Savings Bank in the Philippines, overseeing 44 branches and 11 lending offices throughout the country. During his tenure as Manager and Head of the General Services Department at UCPB, his projects included managing a variety of construction and renovation projects, preparing budgets, negotiating leases and collaborating with vendors. Previously, Janabajab spent over 13 years at Bank of Commerce, including three years as Manager and Head of the Facilities Management Department. Throughout his career, Janabajab has shown considerable aptitude in working with personnel in numerous fields, which will assist him in performing his duties at Imperial Properties. "We're delighted to welcome Albert to Imperial Properties, and are confident that he will be a valuable contributor to our Winnipeg team from the outset," said Norma Villamayor, Operations Manager of Imperial Properties. "Albert's many years of experience in property management immediately make him an asset to his fellow property managers and our company as a whole, and I know he is eager to play a key role in growing the firm and working with our clients." Janabajab graduated in 1994 with a B.S. in Commerce from Centro Escolar University in the Philippines, where he majored in management. In addition to his considerable experience in property management, he brings significant experience in and knowledge of the real estate brokerage and appraisal industry to his new position in Imperial Properties' Winnipeg office. The hiring of Janabajab is merely the latest for Imperial Properties, as the firm continues to build its client portfolio and expand its reach throughout Western Canada. The company expects to continue to expand the range of services it's able to offer its clients, and remains active in managing a wide variety of multi-family residential, commercial and condominium properties.